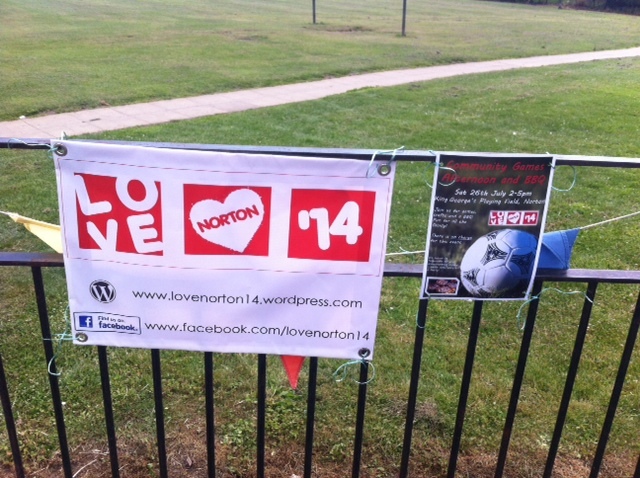 Love Norton '14 | God loves Norton! 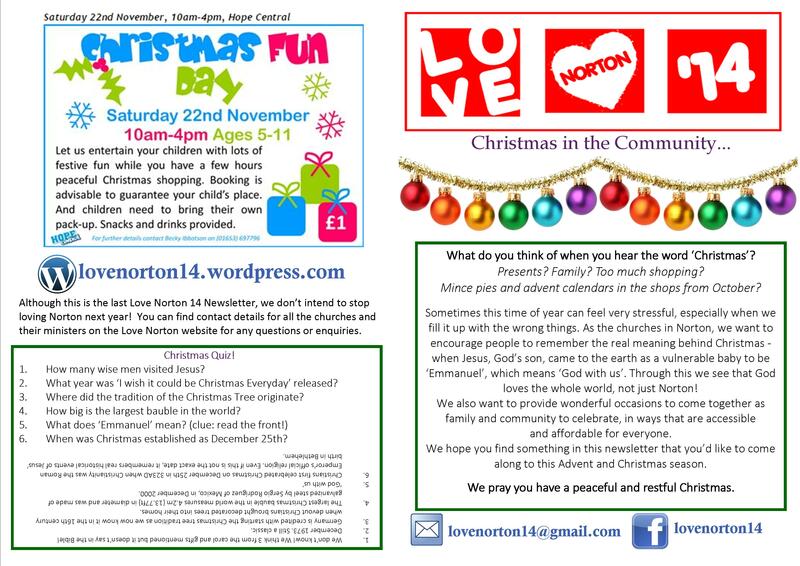 Love Norton '14 is a community based project from the churches in Norton to serve the community and share God's love. 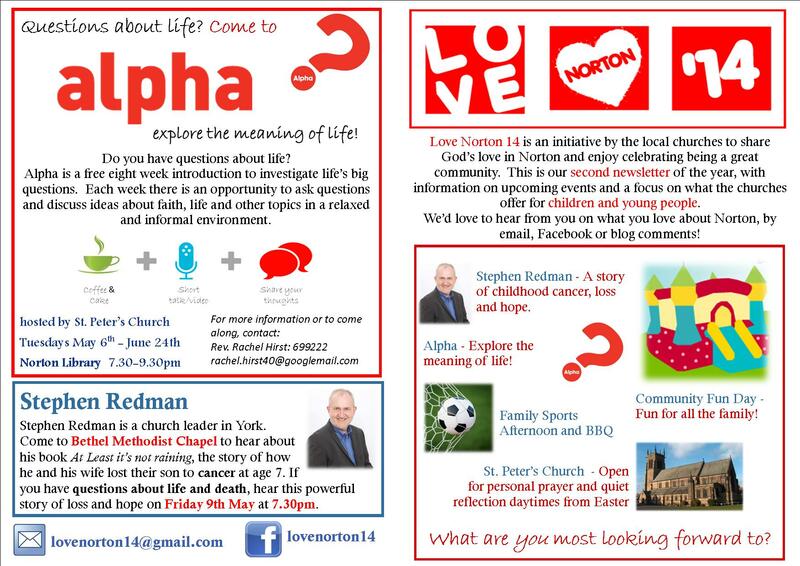 What is Love Norton ’14? God loves Norton! 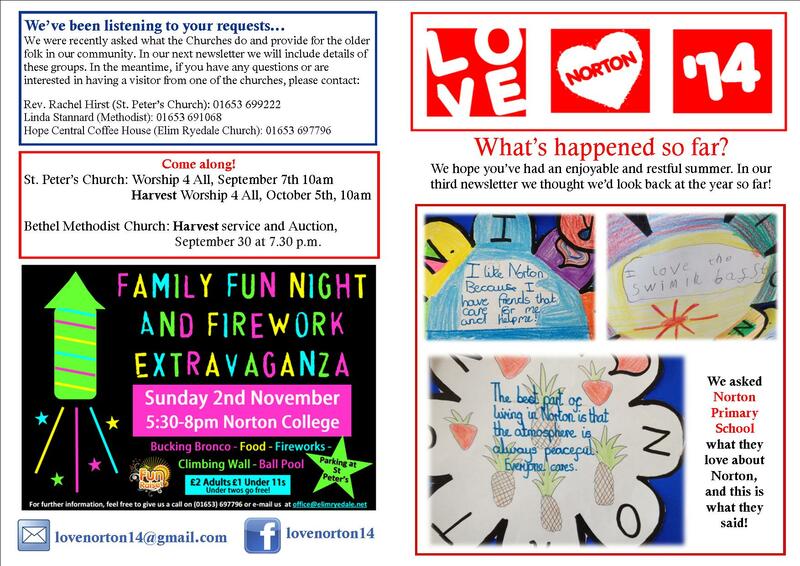 Love Norton '14 is a community based project from the churches in Norton to serve the community and share God's love. Even though it’s not quite December and Advent yet, we’ll soon be delivering our final newsletter of the year to let you know all about the services, activities and events happening over the festive season! Click on the images below to read about what’s happening. We look forward to seeing you! 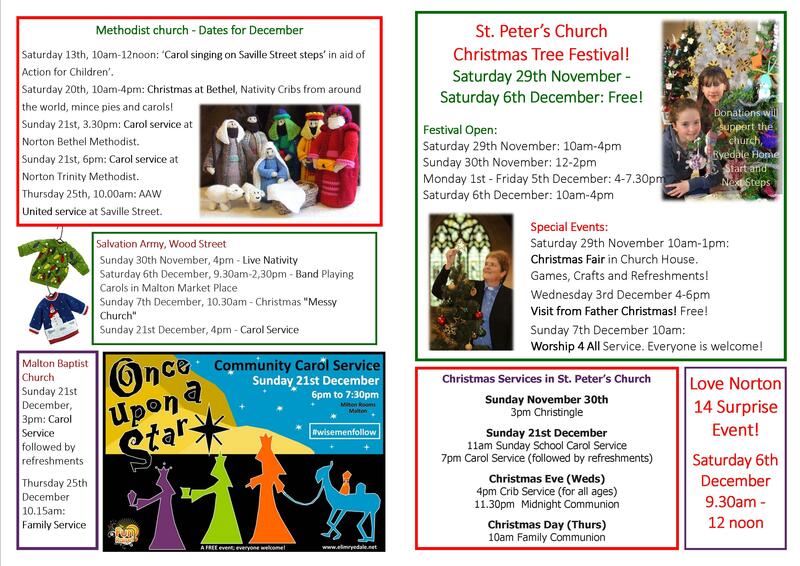 Here is our Autumn Newsletter. ‘Testimony’ is another word for story or account, and Christians often talk about their ‘testimony’ to describe how they came to know Jesus for themselves. 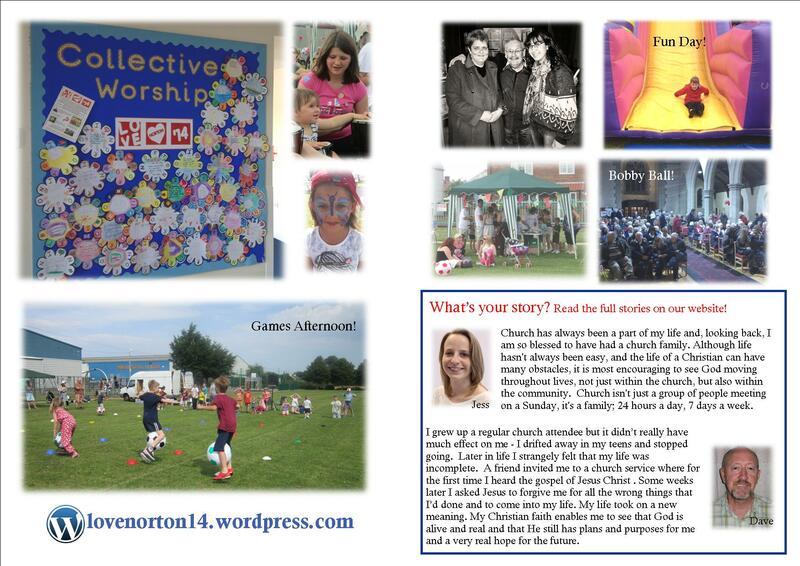 Jess and Dave, who attend Elim Church in Norton, have kindly shared some of their story for the third newsletter. Their stories are below. I have been part of Elim Ryedale Church ever since I can remember. Church has always been a part of my life and, looking back, I am so blessed to have had a church family. It’s amazing to see the things God is doing in our church amongst His people and that’s one of the things I love the most – God is moving in us as a body of people living for Him. Although, life hasn’t always been easy, and the life of a Christian can have many obstacles, it is most encouraging to see the work of God moving throughout lives, not just within the church, but also within the community. 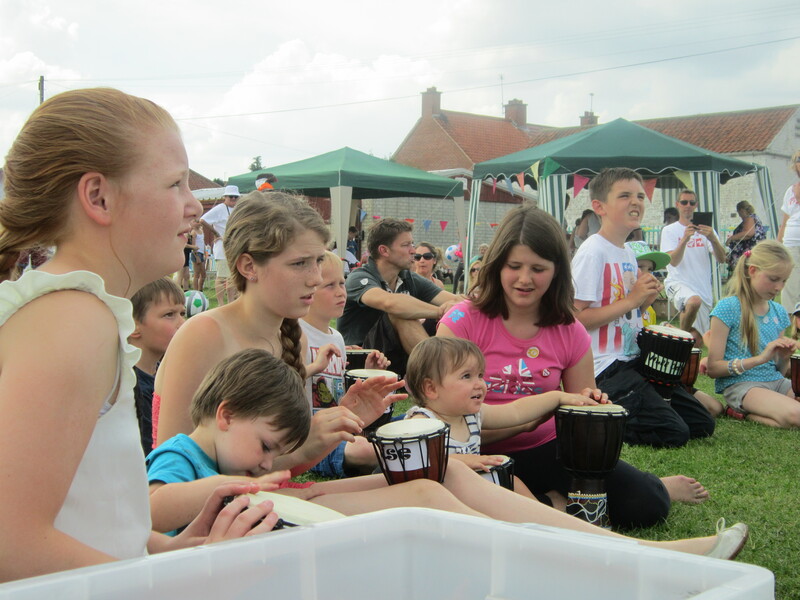 As a Worship Leader at Elim Ryedale Church, I have been able to use the gifts I love, not just to play music but to lead the church in worship. Seeing a congregation truly worshipping is amazing, it captures the presence of God perfectly. It is because of this that for me, church isn’t just a group of people meeting on a Sunday, it’s a family; 24 hours a day, 7 days a week. Being brought up in South Wales in the 1950s and ‘60s, I was surrounded by ‘churchy’ things – there was at least one on each street corner! It was chapel three times a day on Sunday and something called ‘ Band of Hope’ each Wednesday evening, (I never really understood what was meant to happen but I went all the same). I grew up a regular church attendee but it didn’t really have much effect on me and, common to many, I drifted away in my teens and stopped going. I later worked abroad and lived the usual life of a single man without restraint, hurting people along the way which was followed by the inevitable feelings of guilt and remorse. On my return to this country I married, bought a house and in the mid ‘70s joined the Police. Life was good. It was during this time that I strangely felt that my life was incomplete, something was missing. A friend invited me to a church service where for the first time – as far as I can remember, I heard the gospel of Jesus Christ i.e. who He is, the reason He came, the reason He died and what my response should be. Some weeks later I asked Jesus to forgive me for all the wrong things that I’d done and to come into my life. 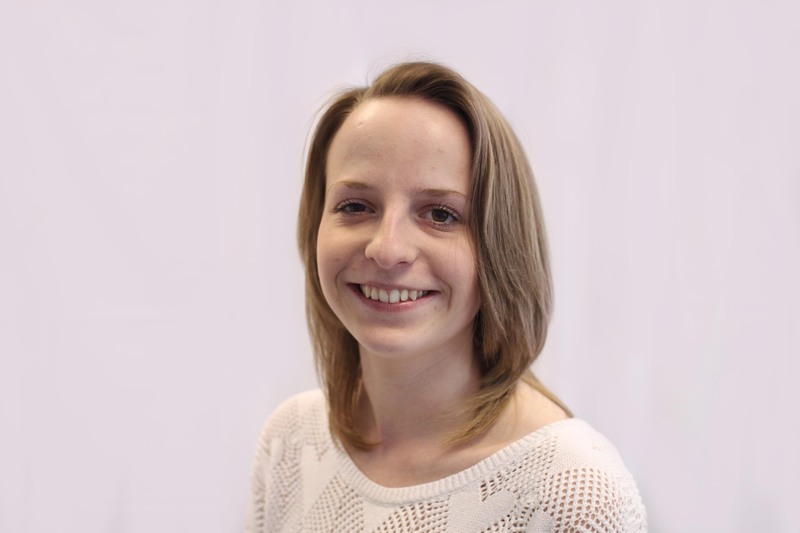 Whilst I admit that initially there were no whizz-bang, blinding revelations, over the months and years that followed I became happier and more content with life – which also took on a new meaning. 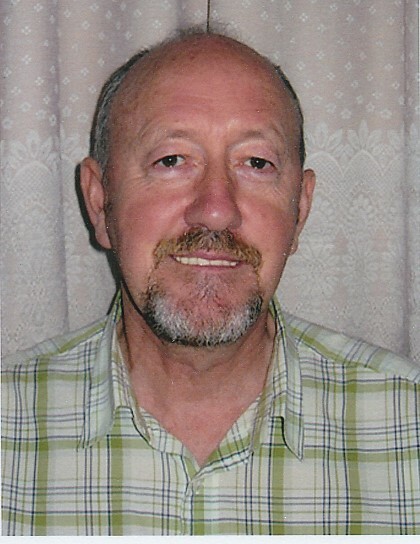 In the late 70s both my late wife and I joined a local church in Malton where, due to a couple of violent storms in our personal lives, we experienced the continuing love, care and compassion of God expressed to us through ordinary church members. I retired in July this year but my journey continues, although life still presents problems, my Christian faith enables me to see that God is alive and real and that He still has plans and purposes for me and a very real hope for the future. What’s your story? Email us at lovenorton14@gmail.com to let us know where you are in your spiritual journey, and any questions you have. 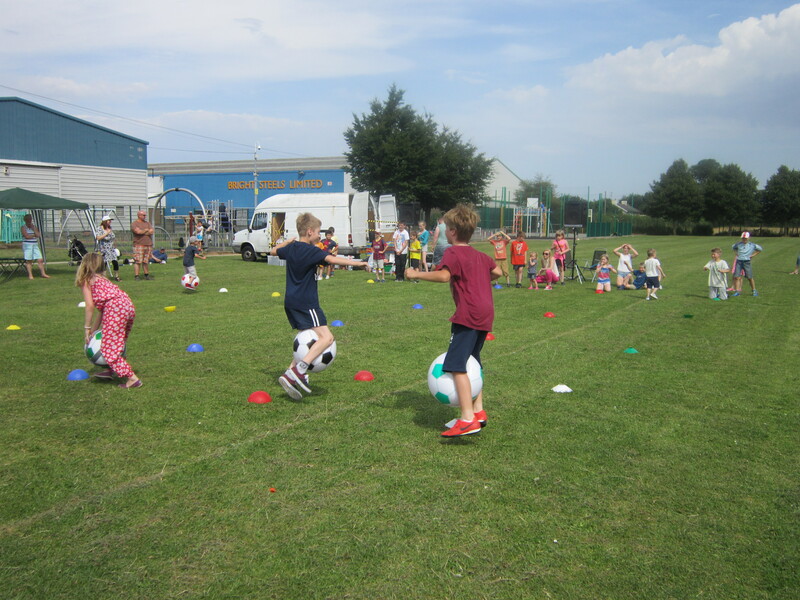 We had a GREAT time on Saturday 26th October at King George’s Field, with around 150 adults and children joining together for games and a BBQ! We were even in the paper! Thank you to everyone who helped and took part, our next newsletter will be out in September with plenty of photos and stories! 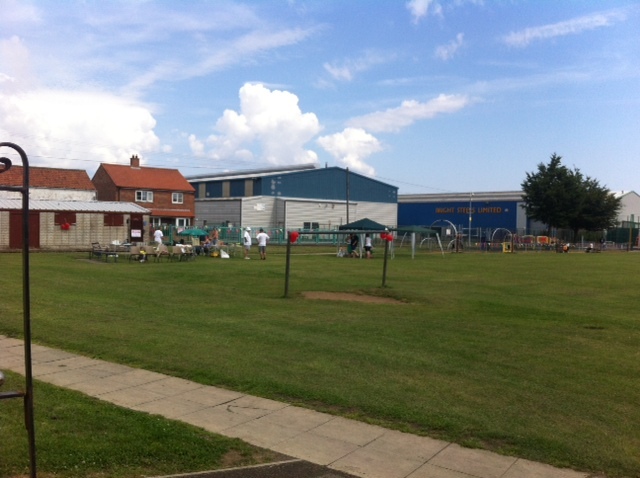 After having a great time at our Fun Day (if a little wet…) we are looking forward to our next community event on Saturday 26th July, 2-5pm. 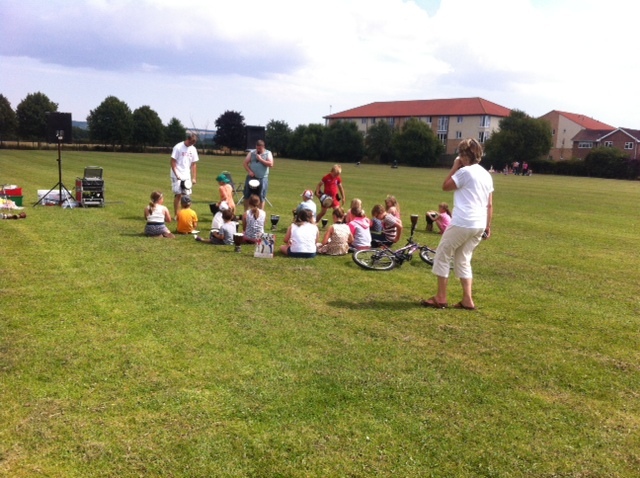 Join us on King George’s playing field for games, sports, crafts and a barbecue. There is no charge for this event, and we hope many will come and enjoy the afternoon. We have some special guests to come a lead the games too! We are unable to take responsibility for unaccompanied children, so do come with all the family! 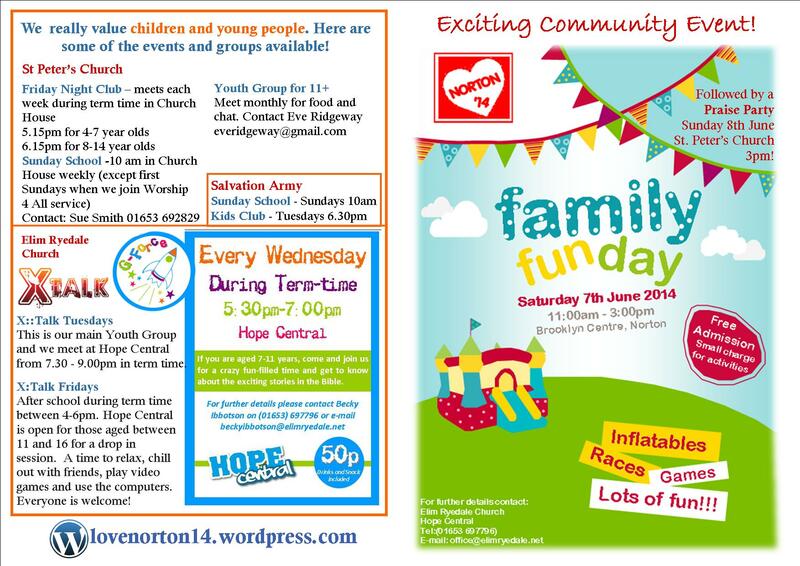 Family Fun Day Saturday 7th June! 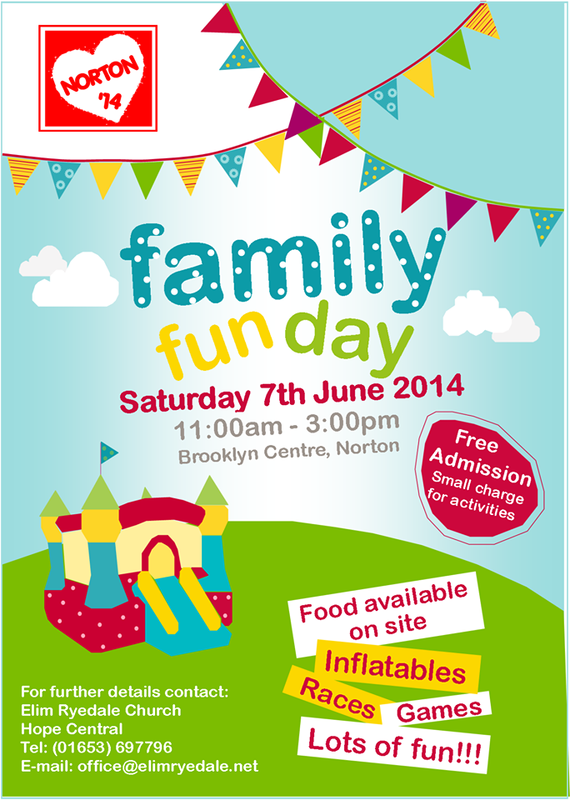 Come along to our Family Fun Day on Saturday 7th June, at Brooklyn Youth Centre. 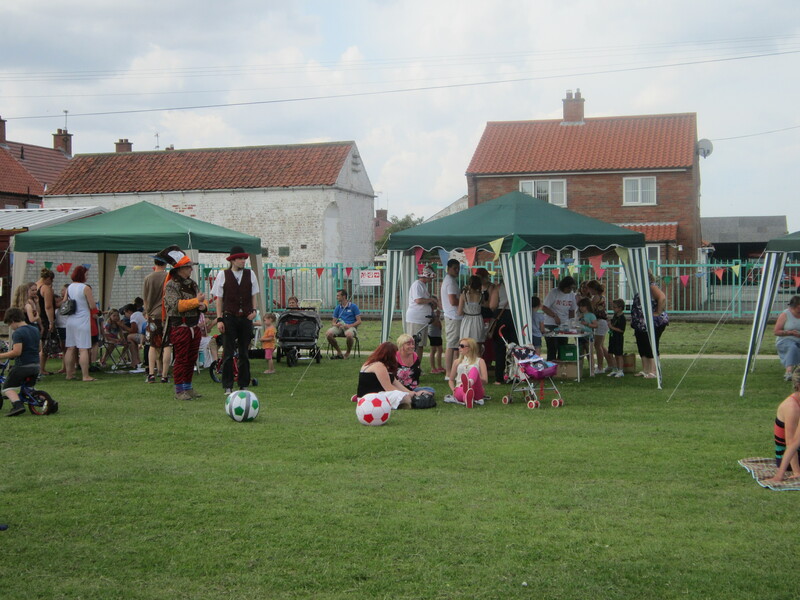 With inflatables, stalls, refreshments, races and much more! Second Newsletter out for Easter! We are excited to be delivering our second newsletter of the year in the week running up to Easter! 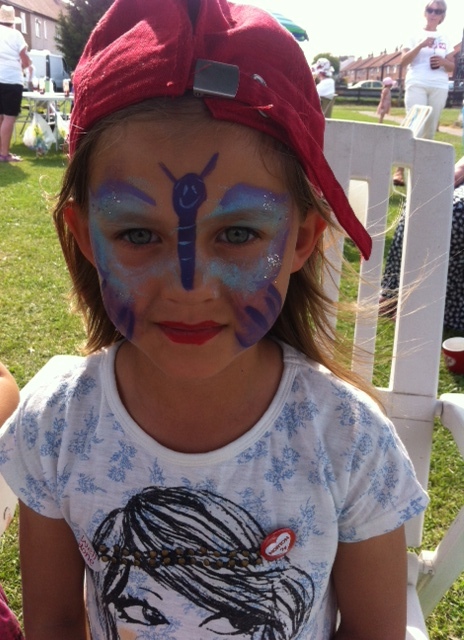 Look out for lots of exciting events including a huge Family Fun Day on June 7th at Brooklyn Centre! An Evening with Bobby Ball!